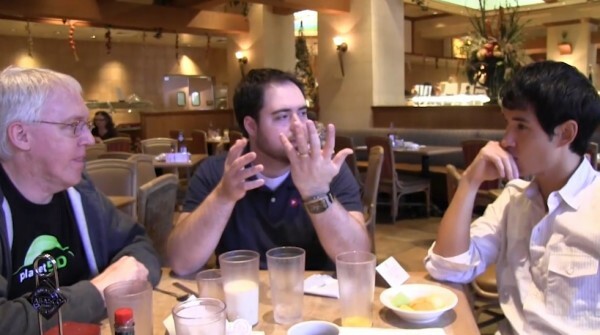 planetMitch, Koo and Tony have a round table discussion about NAB 2011, reporting the news and the progression of cameras. Nice get together. Thanks for sharing. Appreciate.